Orange Fiber is an Italian company that has patented and manufactures sustainable fabrics for fashion from citrus juice by-product. 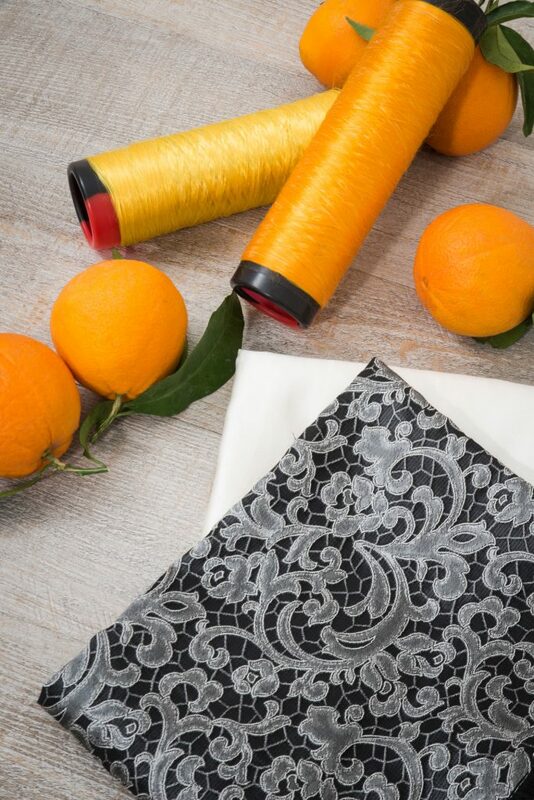 Following a collaboration with Politecnico di Milano University, the company has developed an innovative process that allows to turn virtually more than 700,000 tonnes of by-product that the citrus processing industry produces every year in Italy – and that would otherwise have to be disposed with costs for the processing industry and the environment – in a high-quality fabric that can respond to the need for sustainability and innovation of fashion brands. The fibre from citrus juice by-product does not require additional natural resources, but reuses waste which preserves land, water, avoids use of fertilizers and reduces environmental impact. Regulatory: need of improved framework for public-private funding to make sustainable materials more competitive on the market.